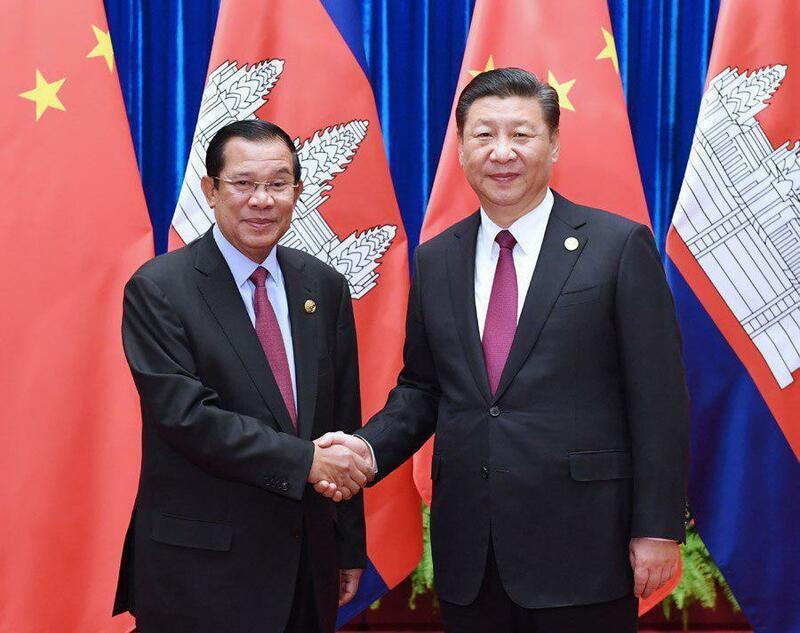 Phnom Penh (FN), Jan. 20 - Cambodian Prime Minister Hun Sen led a high-level delegation to pay an Official Visit to the People’s Republic of China from 20-23 January 2019, at the invitation of H.E. Li Keqiang, Premier of the State Council of the People’s Republic of China. This time marks the 6th official visit during the premier’s 34-year leadership.